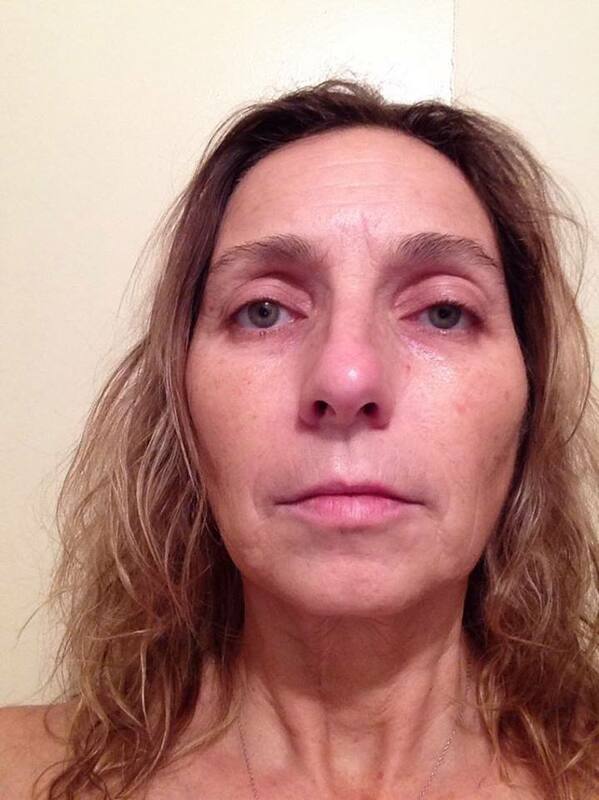 I am a 53 year old female and have enjoyed the sun and water my entire life. 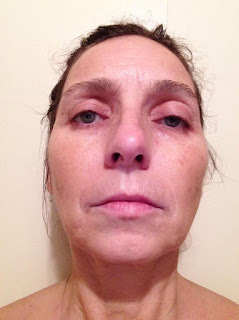 I am writing about Shunly Skin Care because these are products that I truly believe in and you can see the results of some products immediately. I tried the 3 step combo set regimen. I love the results! I leaned in closer to the mirror to confirm the change and the wrinkles at the outer corners of my eyes "crows feet" were barely noticeable and the frown lines around my mouth remained however they were smoothed to have a less defined depth they were much less noticeable. I then applied the Shunly under the eye cream to moisturize my skin. I plan to continue with my Shunly products and I think the manufacturers for the opportunity to feel years younger. I hope to introduce the Shunly KA+ Bio Lightning Treatment to decrease the age spots and if this is effective I will grow old gracefully with Shunly Skin Care. 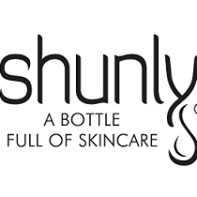 Shunly Skin Care makes the perfect Valentine's Day gift! interesting. How long did the effects last? Any idea if any healing is occurring?